It’s no surprise that most New Years resolutions involve getting fit and healthy. A good way to get started is researching healthy diets, maybe signing up for a gym membership and my favorite part… shopping for new workout clothes! Sounds silly but your workout attire can increase your likelihood of getting to the gym by 52%! Ok, that’s a totally made up statistic. Nonetheless it’s absolutely true that the way you dress affects how you feel, your confidence and how much success you will have in what you are trying to accomplish. I can’t force you to get a workout in but I can recommend some pretty dope gear to get you started. For a fun look the Ultracor designs are always a good pick, plus they’re one of the best compression leggings you can find giving you great circulation and comfort. Click the image to shop. And then of course you have your joggers. I love this “paint splatter” pair by Monrow for looking comfortably cool. I like to layer simple tanks and sports bras. Nothing crazy. I like this one by Beyond Yoga, a perfect layering piece. This velvet sports bra by Alo Yoga is so luxurious. 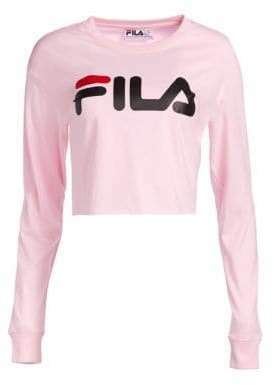 For a fun top piece this Fila crop is perfect to wear alone or with a tank under neath. And one must have a hoodie or two to complete the look. 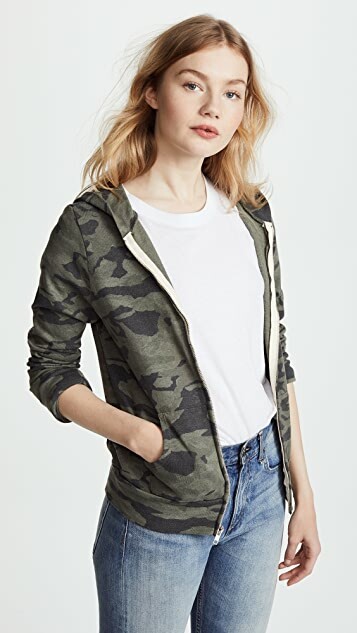 🙂 I love this camo one, also by Monrow, it goes with everything. Alright that’s enough for today. I still need to get into foot wear which will require a whole other post so I’ll save that for next time.